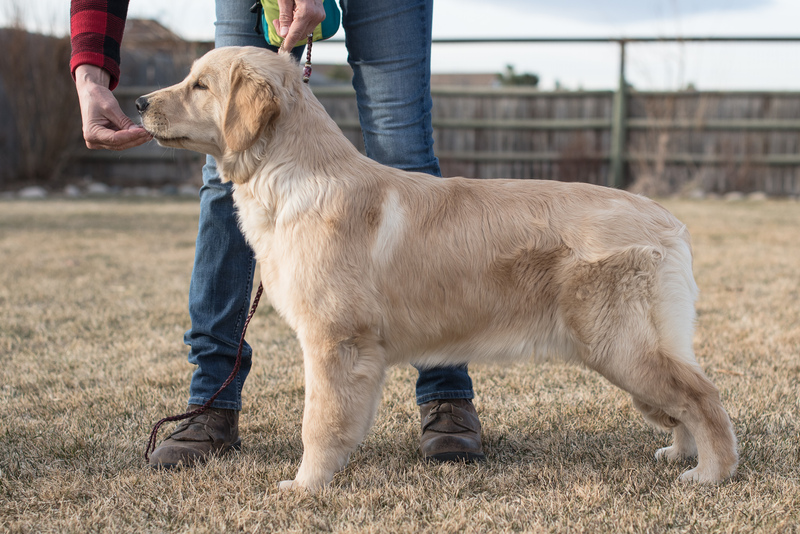 Committed dog enthusiasts in Colorado actively involved in Golden Retrievers for over 30 years. Training, showing, and living with our dogs has greatly enriched our lives. We occasionally breed and have puppies available to qualified homes. If you are interested in one of our puppies, please fill out our “Puppy Questionnaire” and/or Contact Me! to inquiry about possible upcoming litters. Jema Golden Retrievers Blog at WordPress.com.